We’re expecting a lot of devices for this year’s second half. Apple, Google, Nokia and LG all will launch flagship smartphones in a market that’s become increasingly saturated over the past couple of years. All of these smartphones will follow somewhat a similar template, with Google’s Pixel 2 and Pixel 2 XL being possible exceptions. Samsung and LG started the year off with bezel free smartphone displays, and the latter will follow this trend with the V30. Now, we’ve got more information on the device. Take a look below to find out more. When we talk LG, the Korean manufacturer hasn’t been lucky over the past couple of years. It launched the G5 last year with some pretty big expectations. The smartphone featured a unique modular design that enabled users to extend the smartphone’s functionality by quite a bit. However, the feature didn’t catch on with users, and LG saw profits fall. 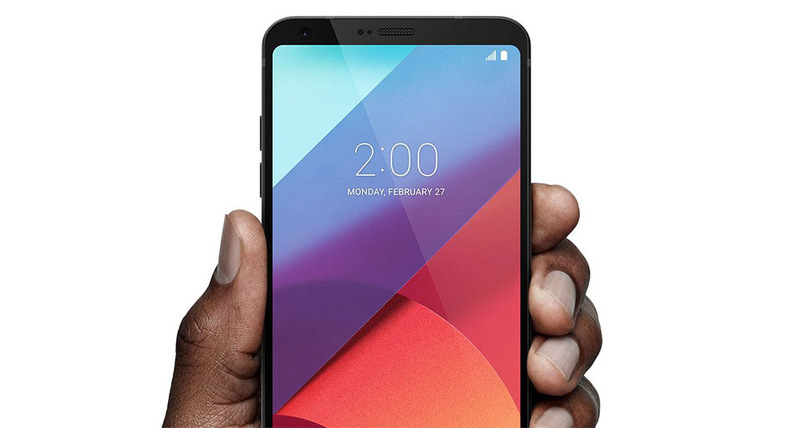 This year, the company launched a more orthodox LG G6, which didn’t feature any ‘unique’ modifications. However, the device didn’t feature the 10nm Snapdragon 835 either, depriving it of the title ‘flagship’ in the process. This move lends credence to earlier rumors that the Korean manufacturer will shift the flagship focus to the year’s second half. Its LG V20 was comparatively well received last year, and now, looks like LG’s eager to build on this success. Today, we’ve got a fresh render for the LG V30, courtesy of famed tipster Evan Blass. He’s been very active w.r.t the smartphone and today, confirms what we’ve seen earlier as well. 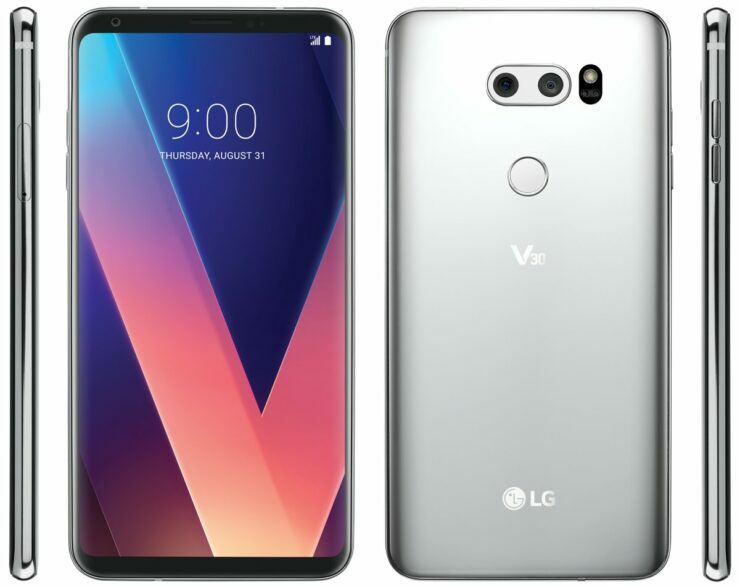 The LG V30 will be a very premium looking smartphone, that’ll follow its predecessor in terms of major design details. The smartphone will have a rear fingerprint sensor, located just below the dual camera setup. For the display, the LG V30 will follow the LG G6’s and Galaxy S8’s line and carry a bezel free, edge to edge display. In terms of color reproduction, LG will take the game directly to Samsung, as the V30’s display will almost match the S8 in critical areas. The Korean manufacturer is also Google’s rumored display supplier for the Pixel 2 and Pixel 2 XL so it really needs to step its game up. Thoughts? Let us know what you think in the comments section below and stay tuned. We’ll keep you updated on the latest.